Daren Newman unless stated otherwise. 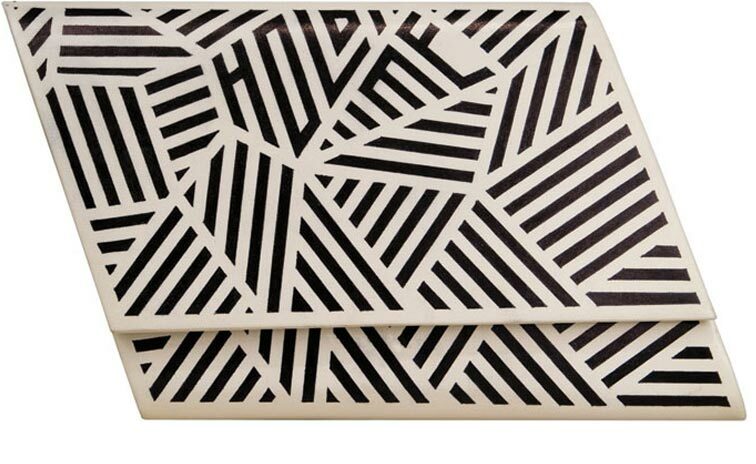 I was 1 of 15 artists selected to draw directly onto a Sang A - Flash Clutch bag. The bags are to be sold and 100% of proceeds will go directly to the charity Free Arts NYC.